Transfer Pricing: Alternative Practical Strategies presents a case study based upon a fictional company to showcase the preparation of a transfer pricing study that meets regulatory needs. This case study focuses on three alternative strategies to transfer pricing: advance pricing agreements, cost sharing agreements, and the use of joint ventures. The advance pricing section considers the factors to take into account when deciding whether this is the right approach, and details the elements that impact the steps you take at each stage of the APA process, such as the prefiling conference, application submission, and more. The section on cost sharing arrangements presents methods for developing and documenting a qualified cost sharing arrangement, as well as buy–in and buy–out payments, international acceptance of cost sharing arrangements, and more. Finally, the international joint ventures section analyzes, among other things, key tax planning issues, such as sham treatment, taxation of operating income, etc. Transfer pricing is the process of pricing goods or services that are being sold within an entity either between company divisions or departments or between a parent company and a subsidiary. The right transfer pricing model can prove profitable for your organization. 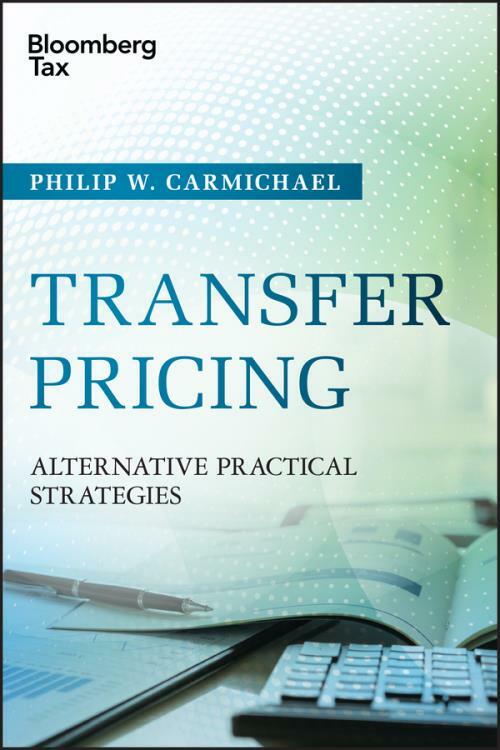 Transfer Pricing: Alternative Practical Strategies gives you an overview of what transfer pricing is, and offers three strategies that you can leverage to improve corporate profits when determining transfer pricing models.